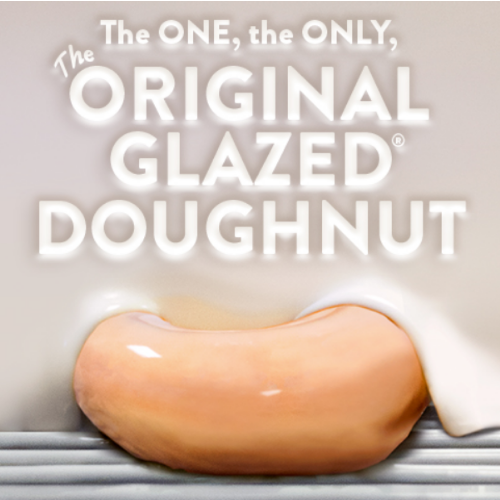 Krispy Kreme Rewards Members will be able to get a FREE Glazed Doughnut with purchase! If you’re not a member, you can join for FREE. To get your FREEBIE with purchase just provide your phone number or scan your app at checkout. The limit is one per customer. This Krispy Kreme’s Glazed Doughnuts offer will be available through Valentine’s Day, Feb. 14 at participating Krispy Kreme stores.